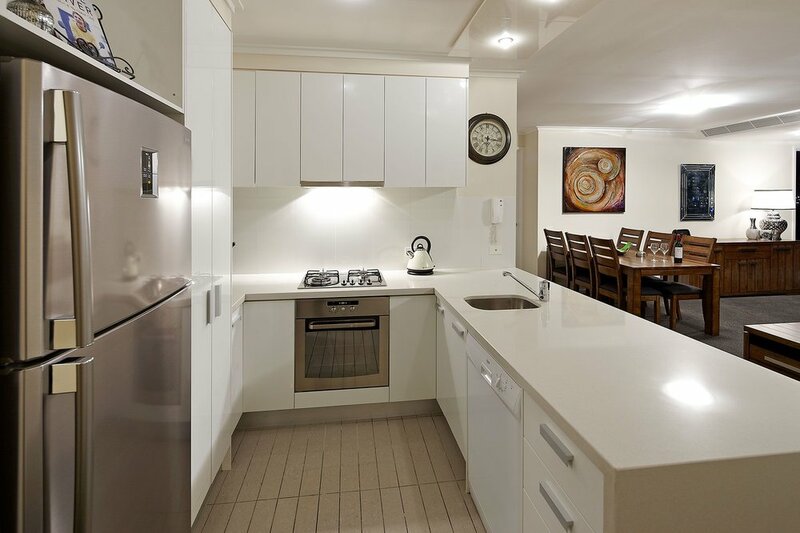 3 Bedroom / 2 Bathroom Apartments with balcony, open plan kitchen, dining and living areas. In this room type the living areas and front bedroom have sweeping city views. 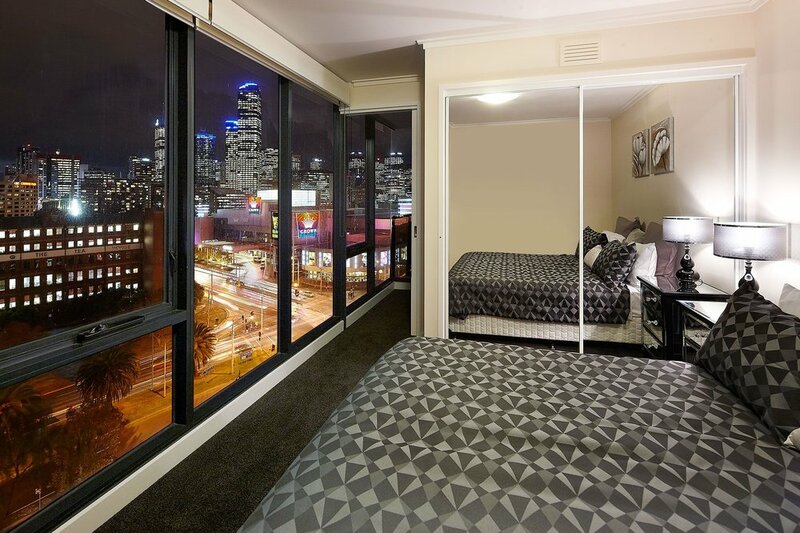 The main bedroom & second bedroom look over Port Melbourne. 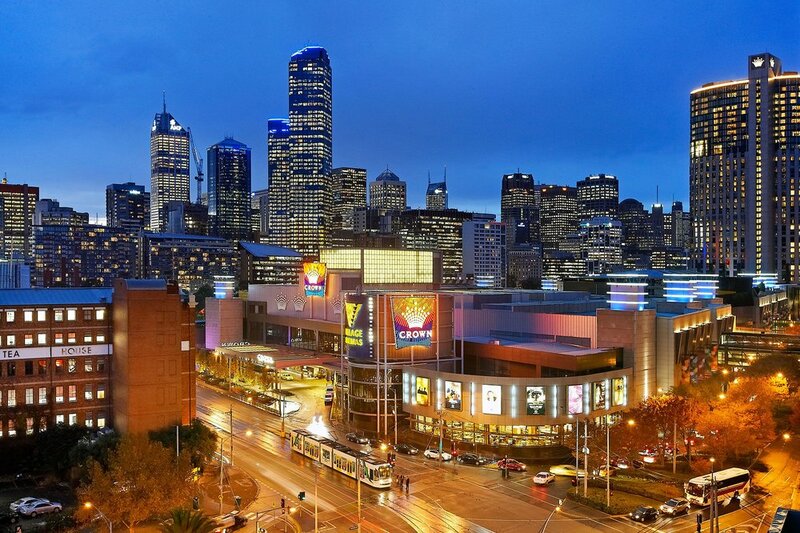 This apartment is a fantastic place to stay with easy access to southbank, melbourne convention centre, melbourne cbd. it is a serviced apartment managed by a company so dont expect too much of a personal touch, but they are very professional and easy to deal with. i would definitely stay here again and i would recommend this apartment for large groups, its incredible value when you split the cost per person. I would love to give seven stars, but only five available. We loved our first AirBnb experience. Kellie and the team made it so informative, easy, enjoyable and flexible in all aspects. What I enjoyed most, being a photographer is we got given the best view I could expect to photograph Melbourne's new year eve. Thank you very much for your service which we think is the best. Dont miss out on our most popular room type, click on the button to your right & book today. But first check our promotions page for promo codes.